The portrait is the reflection of the human soul; of things we hide within. ‘Glass Faces’ present a series of unique, enchanting, and hypnotising portraits. Bewitching, mysterious, silent and oozing various emotions, they are the faces of friends and people we have just met. 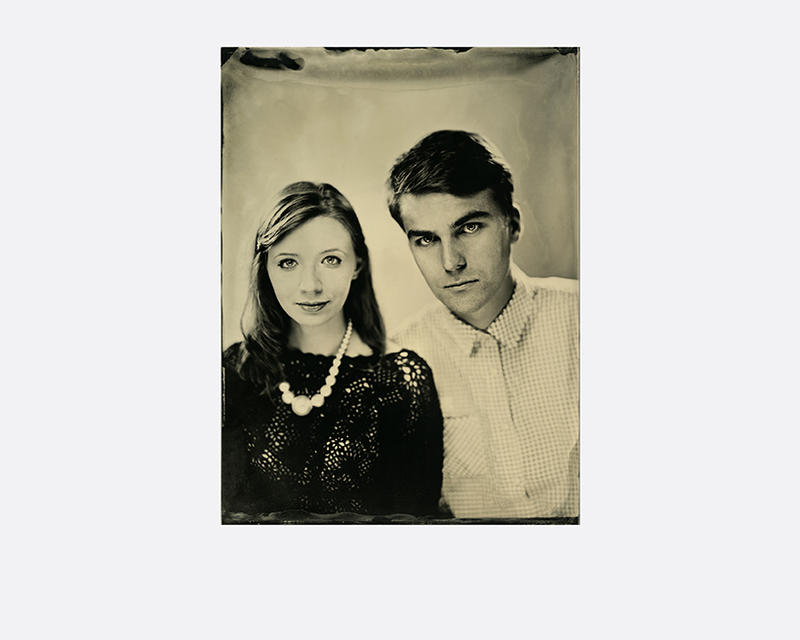 The ‘Glass Faces’ project presents over a dozen unique wet collodion plate images – ambrotypes. One of the earliest positive photographic processes used to capture the rare climate and the depth of the gaze of portrayed people, it is now gaining huge popularity as an alternative to the modern digital photography. 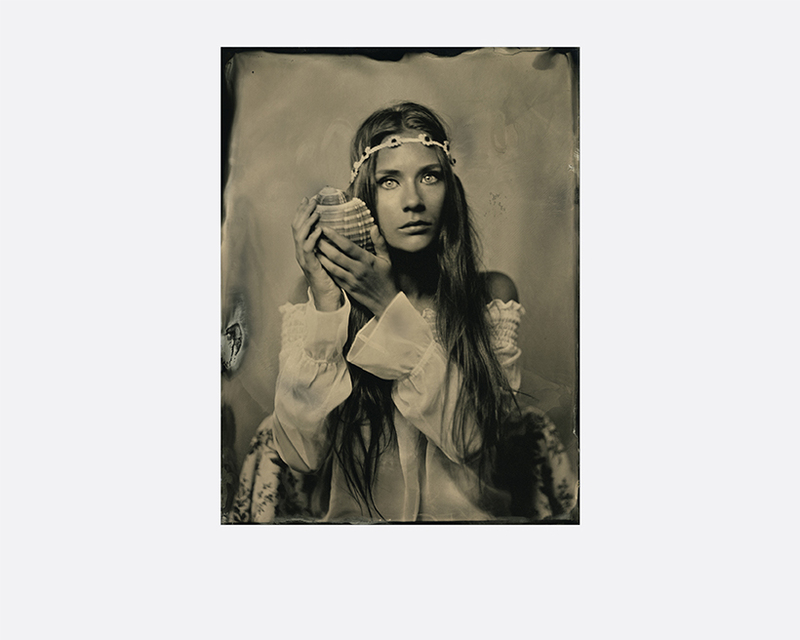 Practically impossible to replicate an identical image or even a collodion print, ‘Glass Faces’ marks a retreat to the analogue photography, fine processes and dark room technology to promote this unique early photographic technique. 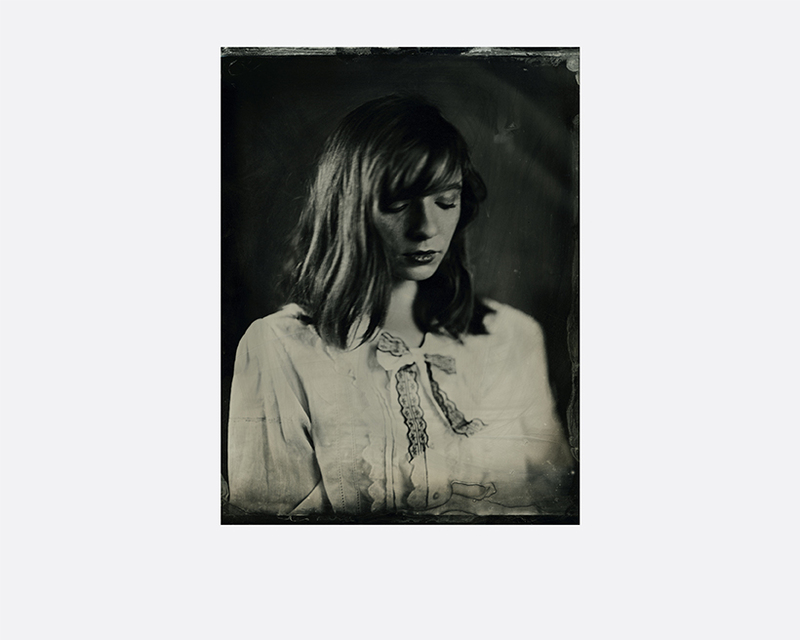 Joanna Borowiec is a graduate of the European Academy of Photography in Warsaw, with a diploma in Photography Workshop Creational and expression under the direction of Dr. Isabella Jaroszewska. She loves analogue photography, and is passionate about Eastern philosophy. Borowiec has received many accolades, including the Special Awards- Open Championship Photographic Olsztyn “Michael” (2011); 3rd Place-International Photography Awards, USA, “Insomnia” (2011); 3rd Place -International Biennial of Art Photography “Child”, Poznań, Poland (2012); 2nd Place, “Historic garden”, Wilanów Palace Museum, Warsaw, Poland (2012); and Honourable Mention IPA, “My Family”, USA (2012). 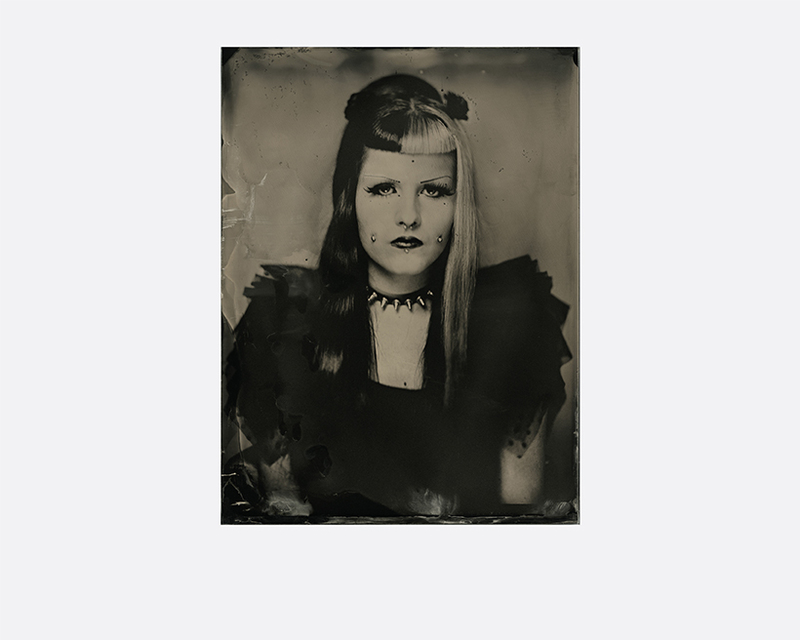 Her exhibited works have been seen at Galeria Strych na Wróble, Warszawa, Poland (2014); International Biennial of Artistic Photography, House Andalucia, Spain (2011); International Pinhole Festival, Museum Iserlohn, Germany (2010) and the XV National Portrait photography contest, Trzcianecki Dom (2010).